Firstly, the game has sold out! This is a huge landmark in Welsh women’s football and has smashed the record crowd for a home match, by the best part of 2,000 people. The game is growing here and this squad are a huge inspiration to the girls of Wales, who are taking up the game in their droves. I watched Wales take on England at the Cardiff City Stadium a few years ago, where there was a crowd of 3,581. The only time we have come close to that attendance since, was against Kazakhstan last November, when just over 3,100 were there. So to see people finally turning up, selling out a game within 24 hours and smashing the record at the same time is a big deal. I know some people who have watched the women’s game regularly for years, who have missed out on tickets. Whilst disappointed, they are thrilled to see this squad getting the attention they deserve. I have seen complaints from England fans that we should be playing in a bigger stadium, but we are at home and this has to feel like a home game for us, by taking the game to Rodney Parade, we will achieve this. I was at St Mary’s Stadium back in April and to see over 25,000 people there for a women’s match was fantastic. The fact is, we’re just not at that level yet here in Wales (in terms of support or the number of staff or marketing budgets to promote such a game). We don’t have a team full of professionals. It will change and I hope that somewhere down the line, we will sell out somewhere like the Cardiff City Stadium. But we’re not there yet. 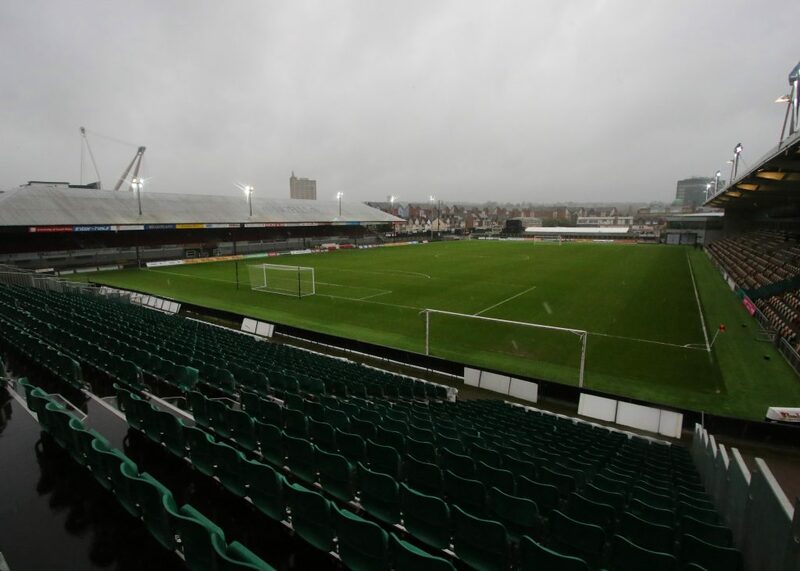 The decision to take the game to Rodney Parade has clearly been made in the best interests of the team and giving them the best preparation for the biggest game in our history. Their base is in Newport, it means minimal travel and familiarity. We have to make the team the priority, the hopes of a nation (and potentially, the future development and interest in the game here) rests on their shoulders. If they had wanted to take it somewhere smaller, I would have backed that. Because they are at home, they call the shots, we do what’s best for them. 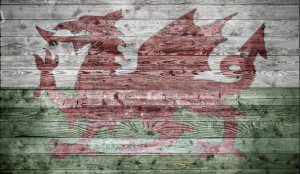 You may have noticed that I am from feWales and may be wondering what the hell that is! I started feWales back in 2016. 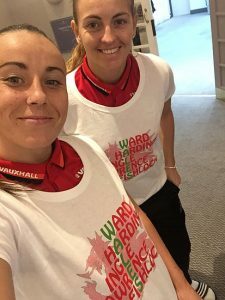 As a long time Welsh football supporter, I was disappointed/fed up with the lack of football tops, official or unofficial, in women’s sizes. So I did something about it!